Lucknow Central is an Indian Hindi language thriller drama film. Directed by Ranjit Tiwari and produced by Nikkhil Advani, Monisha Advani and Madhu Bhojwani under the banner of Viacom18 Motion Pictures & Emmay Entertainment Pvt. Ltd. The film features Farhan Akhtar, Diana Penty, Gippy Grewal, Ronit Roy, Deepak Dobriyal, InaamUlHaq & Rajesh Sharma in lead role. Lucknow Central was released on 15 September, 2017 [India]. 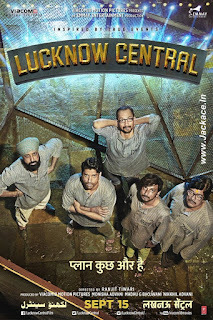 Lucknow Central is a prison escape film and the film is Directed by Ranjit Tiwari, who also co-Written the film with Aseem Arora. Lucknow Central is Produced by Emmay Entertainment and Distributed by Viacom 18 Motion Pictures. Music of the film is composed by Arjunna Harjaie, Sukhwinder Singh, Mychael Danna, Rochak Kohli & Tanishk Bagchi and the lyrics are penned by Kumaar, Sukhwinder Singh, Mychael Danna & Adheesh Verma. T-Series will release the soundtrack album for the film. Its first song " Kaavaan Kaavaan" was released on 03 August 2017. T-Series Was released the soundtrack album for the film and the full soundtrack was released on 18 August 2017. The film is set against the Scenery of a jail, where Farhan Akhtar plays the role of a convict aspiring to be a Bhojpuri singer. 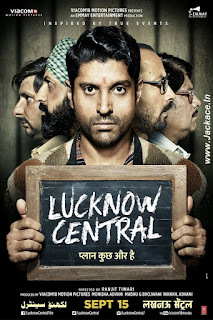 Lucknow Central is revolving around Farhan Akhtar's character Kishen Mohan Girhotra, a young man who belongs to Moradabad [U.P]. 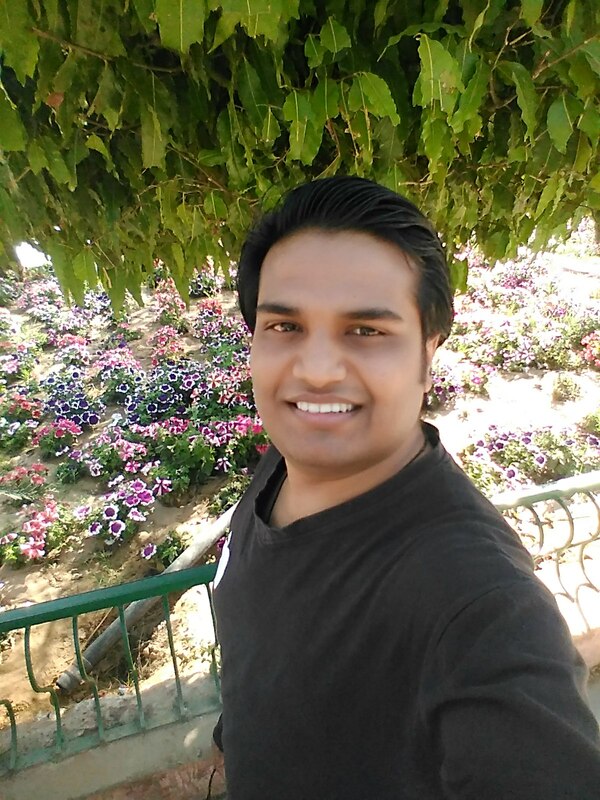 One crucial day Kishen Mohan Girhotra gets accused of murder which lands him in Lucknow Central Jail where he is awaiting his Court trial for a death penalty. Meanwhile a careful NGO worker Gayatri Kashyap, is compelled to form a Band of Prisoners for the band competition which is to be held in the dreaded jail of ‘Lucknow Central’ that year and this is how Kishen’s and her paths cross. Kishen Mohan Girhotra friends four other inmates, Dikkat Ansari, Victor Chattopahdyay, Purushottam Pandit, Parminder Trehan and convinces them to join the band. No Comment to " Lucknow Central: Box Office, Budget, Hit or Flop, Predictions, Posters, Cast, Release, Story, Wiki "